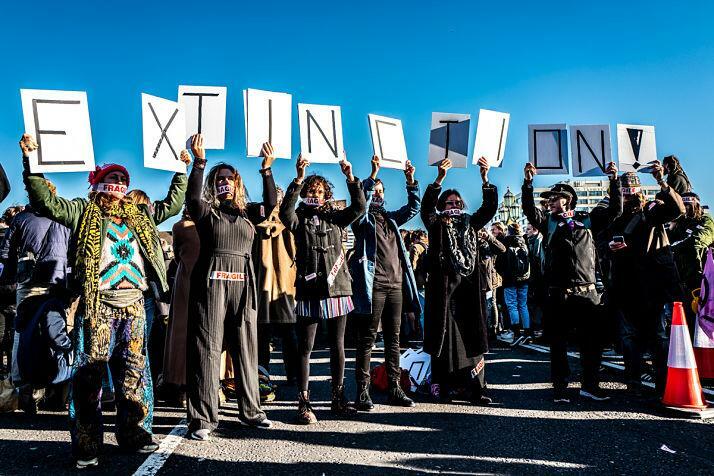 Rebellion Day was the climax of Extinction Rebellion’s first week of civil disobedience against the British Government for its criminal inaction in the face of the climate and ecological emergency which we all face. 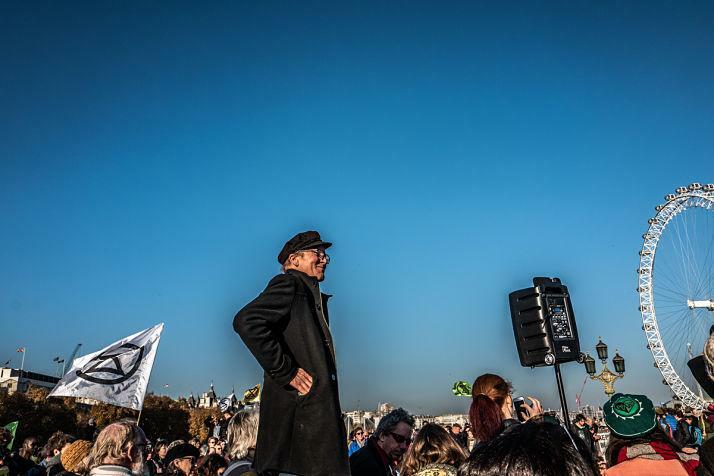 On Saturday, over six thousand people descend upon the capital. 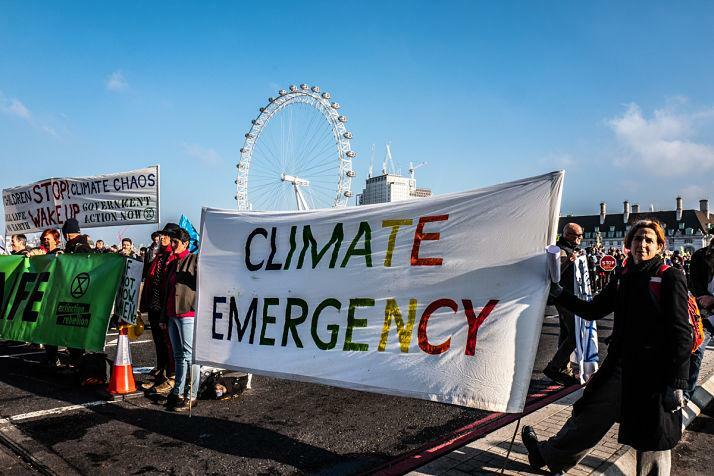 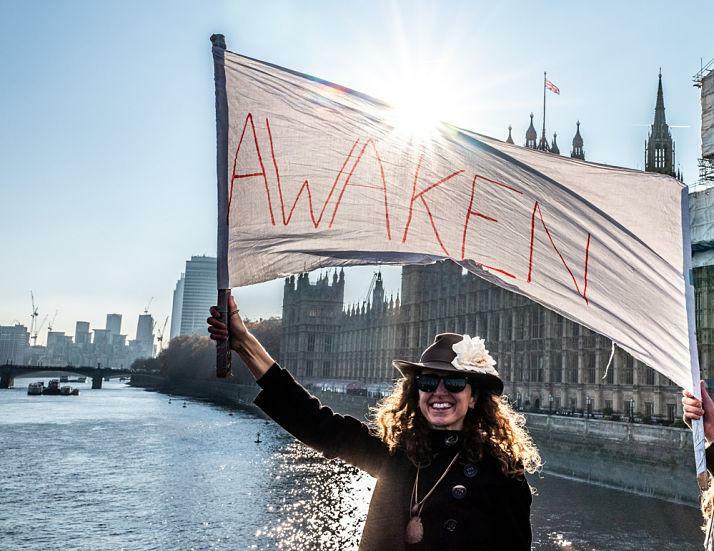 Extinction Rebellion informed the police and emergency services that Southwark, Blackfriars, Waterloo, Westminster and Lambeth bridges would be blocked.